Barcelona to use the Philippe Coutinho method with Liverpool’s Roberto Firmino next summer, to lure the Brazilian to the Camp Nou. Liverpool face themselves being raided by Barcelona again with the La Liga giants supposedly hatching a plan to prise Roberto Firmino away from Anfield. Liverpool hitman Firmino has taken his game to new levels in recent times, with Jurgen Klopp coaxing the best from the Barcelona transfer target. The Brazil international has forged a terrific partnership with Mohamed Salah and Sadio Mane, driving the Reds to the Champions League final last term. Liverpool has found themselves powerless to resist Barcelona in recent times. And Barcelona is determined on finding a long-term replacement to the Uruguayan striker. Suarez has struggled in recent matches, managing just three goals all season. It carries on from rumors last year that his age is fast catching up with him in Barca’s highly-mobile attack. 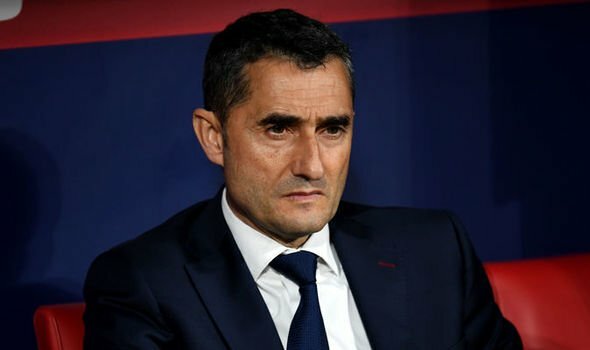 Despite only being 31, reports have emerged in Spain that Los Cules are looking to replace him in the summer – with his former club the hunting ground. 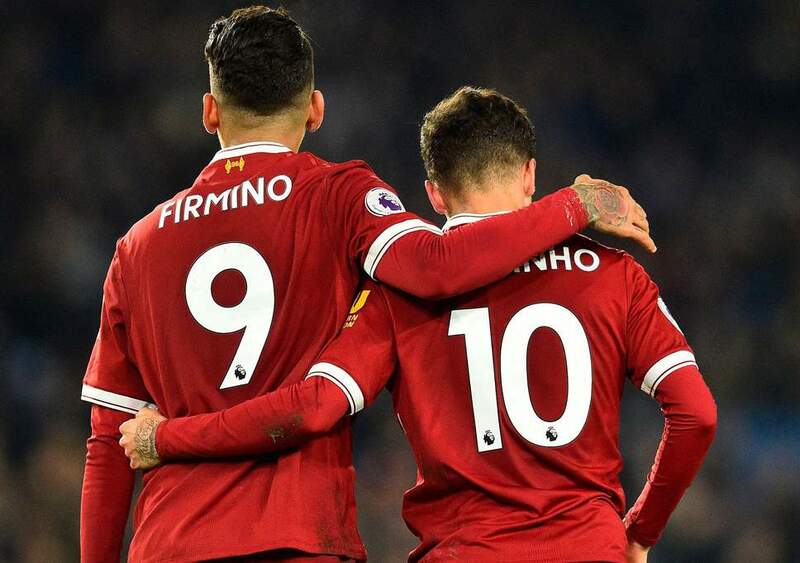 According to OK Diario, Firmino is the latest Liverpool probably to enter Barca and a similar transfer plan to the Coutinho deal will be implemented. However, Liverpool wasn’t happy with the way Barca carried out the business for Coutino The Anfield outfit were furious with the manner of which Barca conducted business for Coutinho, discouraging the Brazilian into a transfer request. The former Hoffenheim forward has been an integral part of Jurgen Klopp’s attack, working hard for his flankers – Sadio Mane and Mohamed Salah. And Barca is impressed by his style of play as a false nine, which would accommodate Lionel Messi perfectly.